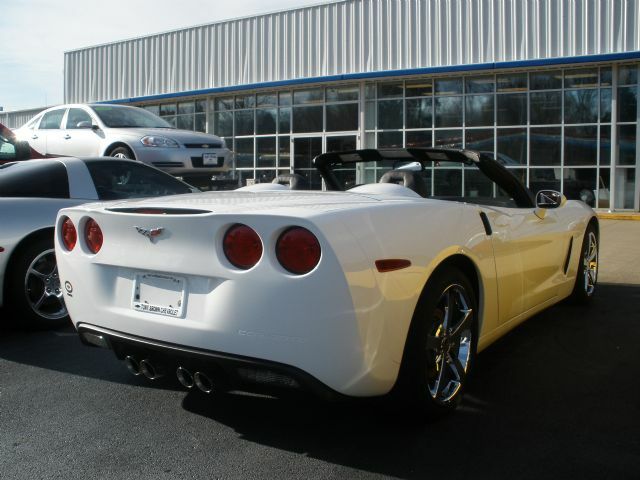 We are offering this like new 2010 Chevrolet Corvette 4LT Convertible for the exceptionally low price of $49,500.00 (plus tax, license, and fees). We will also entertain any reasonable offer. Don't miss the opportunity to own a piece of American Muscle at its best. 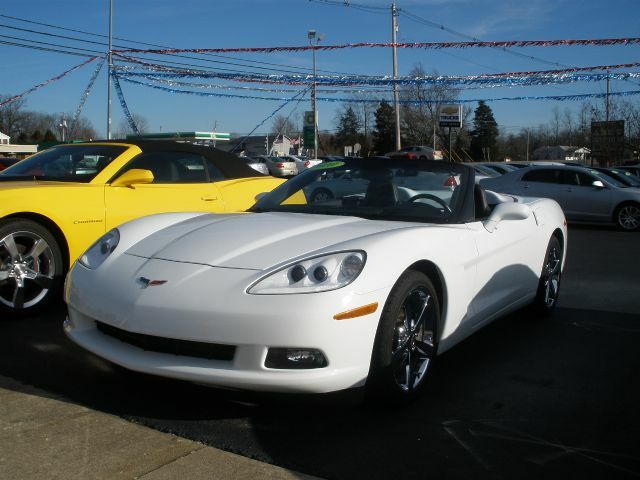 The name Corvette says it all when it come to pure American Muscle made right here in the United States. If you're in the market for a powerhouse then look no further than this one. 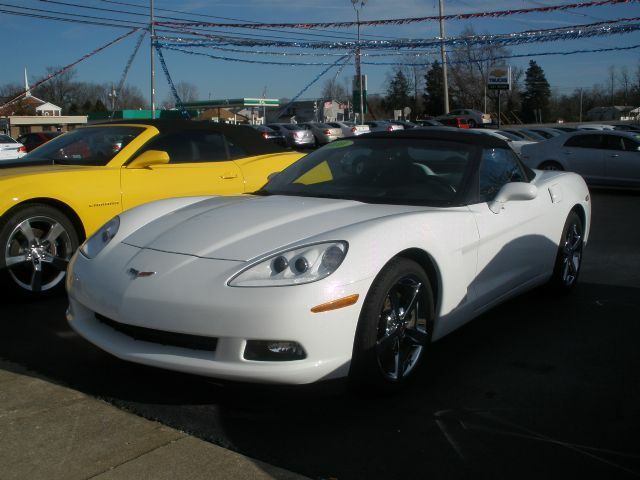 This vette rolled off the assembly line with a 6.2 liter 436hp V-8 engine and a 6 speed paddle shift automatic. There are plenty of options to fit anyones needs. Just a few examples are memory package, 4LT premium equippment package, navigation, Onstar, Bose Premium 7 speaker sound system, power telescoping wheel, heated leather seats, heads up display, Bluetooth for phone, and power convertible top. 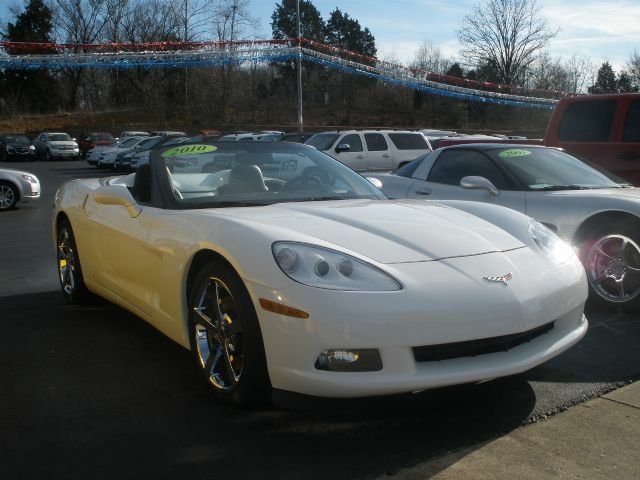 This corvette is a used vehicle and has extremely low miles. The previous owner pampered this car and it really shows. There are no signs of wear or abuse anywhere on this prestine Corvette. 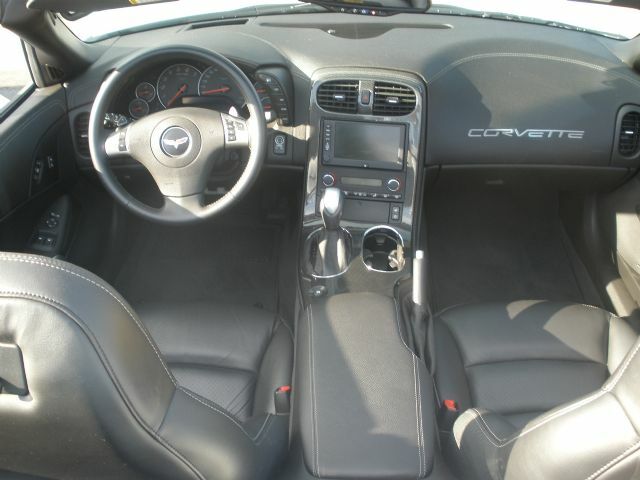 You can have piece of mind knowing this car is backed by the balance of the factory warranty. If you have any questions or offers please call Jeff at 1-270-422-2141 or 1-270-832-7451. Hurry and make that call or offer here today because at this price it maybe gone tomorrow. Here at Tony Brown Chevrolet in Brandenburg, KY we strive for customer satisfaction. Just know when you're buying a vehicle on here from us you'll be treated with the same kindness as if you were in our dealership. Thanks for looking at our ad and we look forward to serving you. 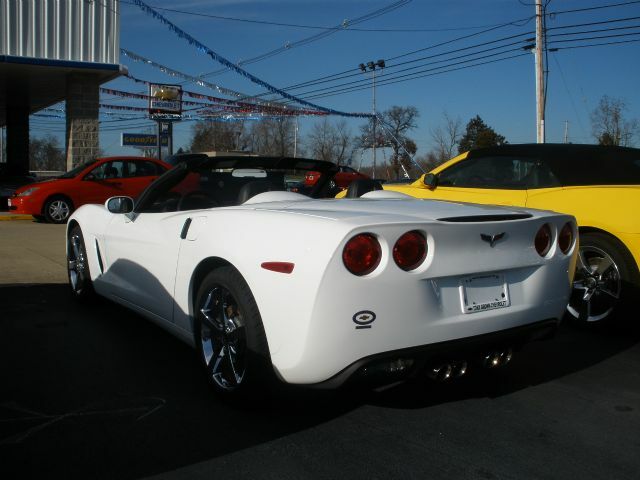 Remember ask for Jeff for the best deal on this Corvette. Thanks!